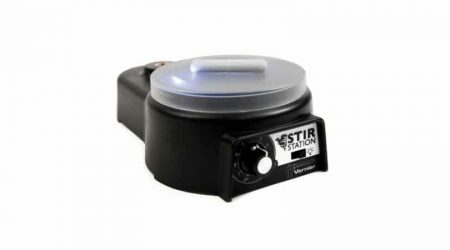 The Electrode Support connects to all standard ring-stand posts to keep sensors firmly in place during an experiment. 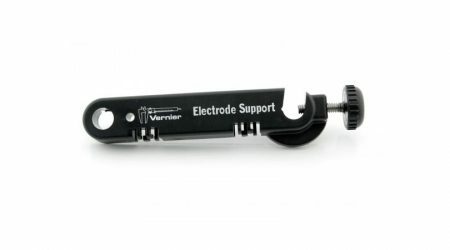 This electrode support allowed students to carry out electrochemical connections very easily. 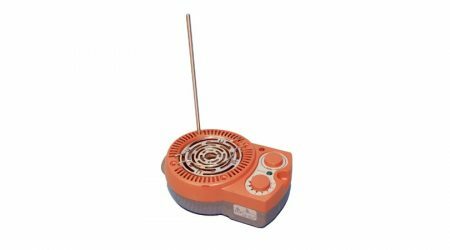 The heater is a substituent of a Bunsen burner for experiments in chemistry and microbiology. 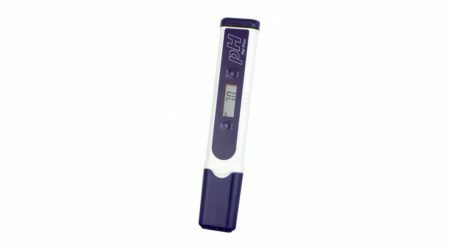 The pH PAL Plus tester is a user-friendly and simple to use pH meter that incorporates an automatic calibration feature. 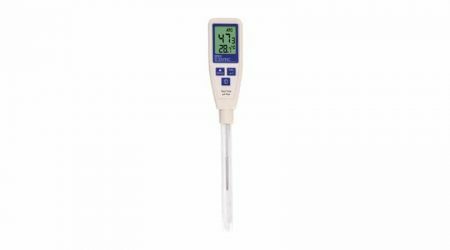 The ThermoPop is a pocket-sized, waterproof (IP66) thermometer which incorporates a fast response Ø3 x 114 mm stainless steel penetration probe with reduced tip. The Thermotubes us an apparatus specifically designed for chemical reactions that require a very accurate and constant temperature.